Sleep Comfort has been in operation since 1996. 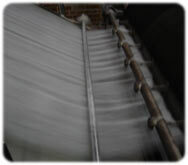 Located in Montreal, Canada the company is an offspring of a non-woven textile mill started in the early 1980’s. 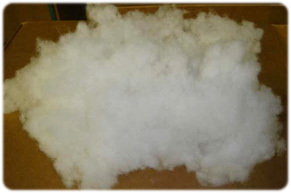 As a result we possess extensive experience in fiber manufacturing and the knowledge to transform raw fiber into superior quality products for the textile industries in North America. To get a premium product, one has to start with top quality raw materials and our experience in this field is what distinguishes us from other companies. 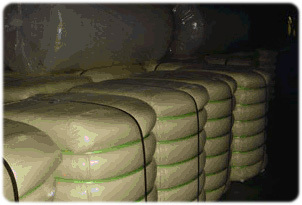 We source our fiber from loyal suppliers and keep large quantities of raw materials on hand in our vast warehouse. We are therefore able to fill large and small orders on very short notice. Our buying power also allows us to negotiate lower prices and the savings are then passed on to our customers. We have stringent quality control measures in place and we take pride in the superior quality of our products.